Whether purchasing an existing home, a fixer-upper or tear-down, the component that often gets most overlooked and/or understated in a general inspection is usually the existing swimming pool on the subject property. One major issue that a buyer can encounter, is copper plumbing on these existing swimming pools. This can be observed as it exits the ground in the pool equipment room/area. Copper on house plumbing is a good thing; copper on pool plumbing is a fragile ticking time bomb. To replace it, the surrounding pool decks must be demolished, then removed for the re-plumb to take place. Copper plumbing on swimming pools was the material of choice up until the early 1970’s. After that era, builders switched to white plastic schedule 40 PVC. Swimming pool chemistry often gets out of the ideal ranges especially if maintained by a non professional or by the homeowner who has very little knowledge of knowing how to maintain a swimming pool professionally. 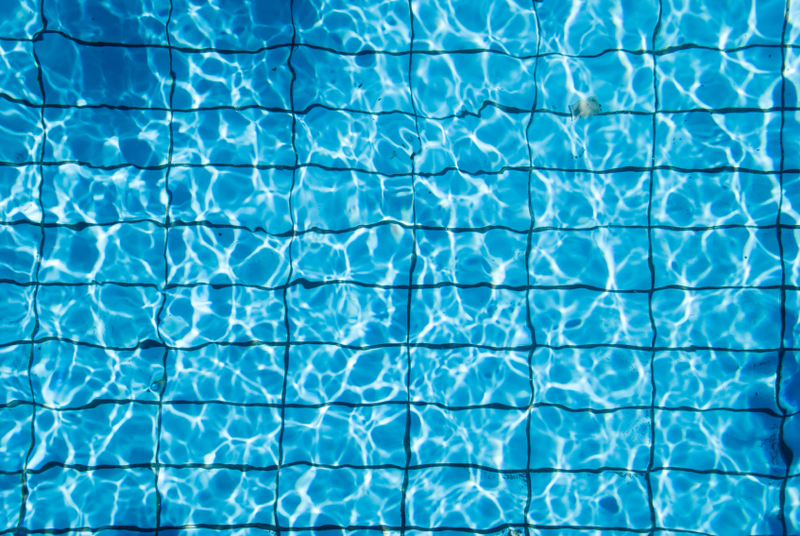 The Ph of a swimming pool is the measurement of acid verses a base present in the water. If a swimming pool gets too acidic, it will “strip” or eat the interior wall of the copper plumbing. Copper, compared to other metals, is so soft it does not resist corrosive acid. A pool with copper plumbing that was constructed in, say 1970 or before, could have been dangerously acidic 20 times in its life or more. Pool service people often just “splash and dash” without careful testing and calculating the quantities of acid required to correct the basic nature of pool plaster. If they add too much acid, small amounts of the wall thickness of the copper pipe is removed when the acidic water is circulated. The copper can also be stripped if a pool pump was installed that is over sized and hydraulically moves too much water through these pipes. The friction created by fast moving water carved the Grand Canyon, and will certainly remove the interior walls of the copper pipes just as easily. Swimming pool contractors should make it a policy not to re-plaster a pool or pour new concrete surrounding the pool without total revision of the plumbing system. Because, if a freshly plastered pool starts to leak, then the pool owner will question the plaster’s integrity and its ability to hold the water, and the contractor will claim the copper plumbing failed, resulting in a dispute that will cost both parties unnecessary time and money. Or worse yet, the plumbing leaks two years after the contractor has gone out of business. Other areas of concern on these older swimming pools are cracks inside the plastic skimmer area. The skimmer area is under the circular deck lid on the pool deck which is a common area for leakage. Home Warranty policies offered by Insurance Companies can give a Buyer a false sense of security, because like most Home Insurance policies, it will only cover simple fixes. Note that most Home Warranty policies exclude any below ground swimming pool repairs. A point of interest is that many insurance companies unfairly deny claims from pool owners on the basis of dirty filters, rodent chewed wires, rodent droppings, et al, which they consider “lack of maintenance” by pool owners. So, pool owners may want to “tidy up” so-to-speak and photograph for their records their pool equipment room/area before calling the pool repair person. More importantly, the best route for a Buyer interested in upgrading or keeping an existing swimming pool, is to consult with a licensed swimming pool professional before moving forward with the purchase of the property.